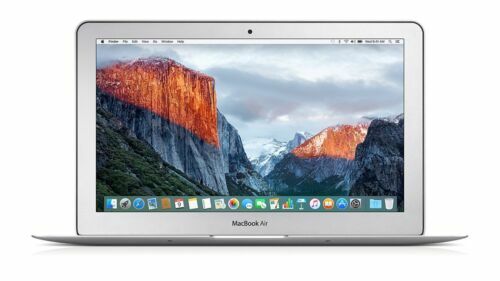 $389.0 Apple MacBook Air 11" Laptop / 1.4GHz Core / 128GB+ SSD / OS-2017 / WARRANTY! 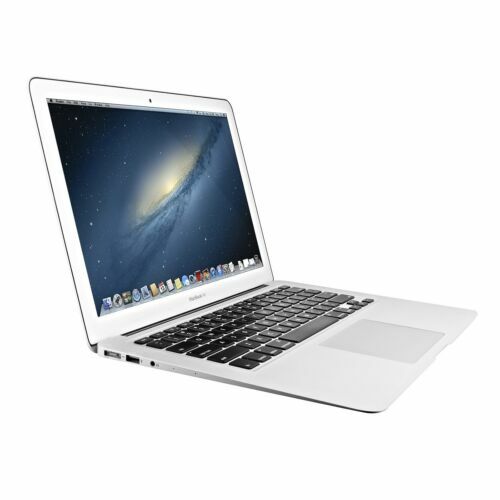 $239.0 Apple MacBook Air 13" A1466 Core i5 1.70GHz 4GB RAM 64GB SSD 2012- Read Descrip. $749.0 APPLE MACBOOK AIR 13.3 2015-2017 MODEL / UPGRADED 8GB RAM / 3 YEAR WARRANTY! 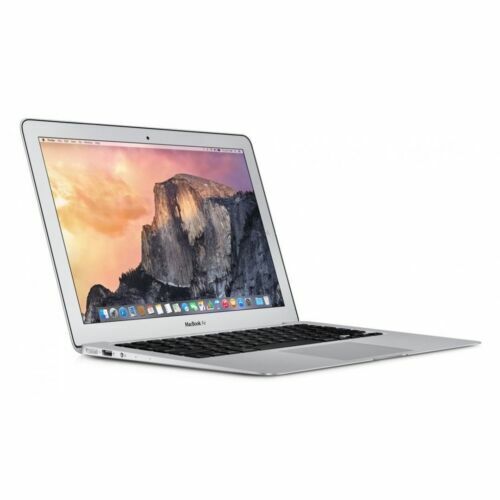 $799.0 Apple 13" MacBook Air / 3.3GHz Core i7 / 8GB RAM / 512GB+ SSD / 3 Year Warranty! 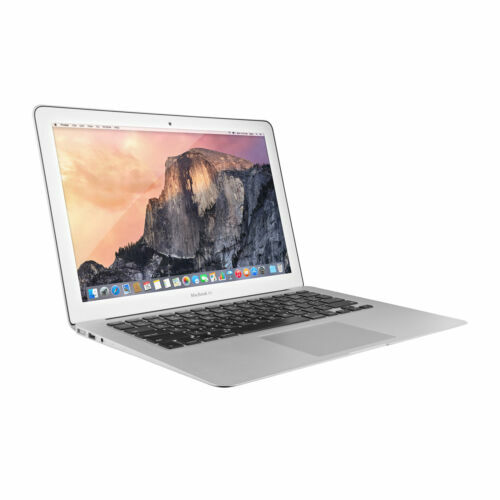 $699.0 Apple 13" MacBook Air / POWERFUL 3.3GHz Core i7 / FAST SSD / 8GB RAM / Warranty!